3 Bedroom Flat For Sale in Weston-super-Mare for Asking Price £137,500. 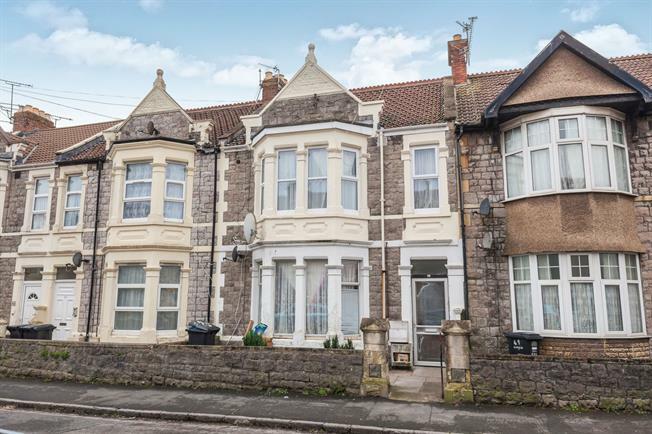 Perfect investment opportunity with this three bedroom maisonette with the added bonus of a rear garden area and balcony. Living accommodation is spread across two floors and offers a bay fronted lounge, kitchen with direct access to the balcony and three bedrooms. 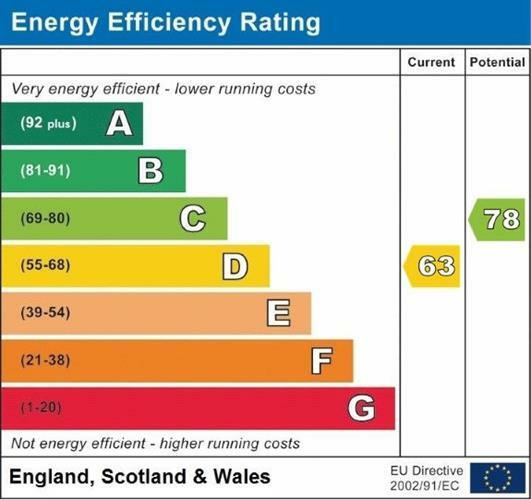 Further benefits include double glazing throughout and gas central heating. The tenure of the property is freehold.